Miracles are for today! 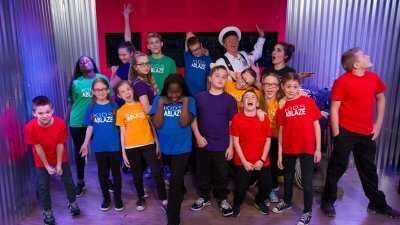 Join Lisa Lou, Dan Dan the Fireman and all your friends at the Firehouse as they discover God’s miracle working power through music, fun, and laughter! Join us and sing along with original songs, dances and hear about the last apostle. Plus... will professor P.Nutty’s invention create great snacks? 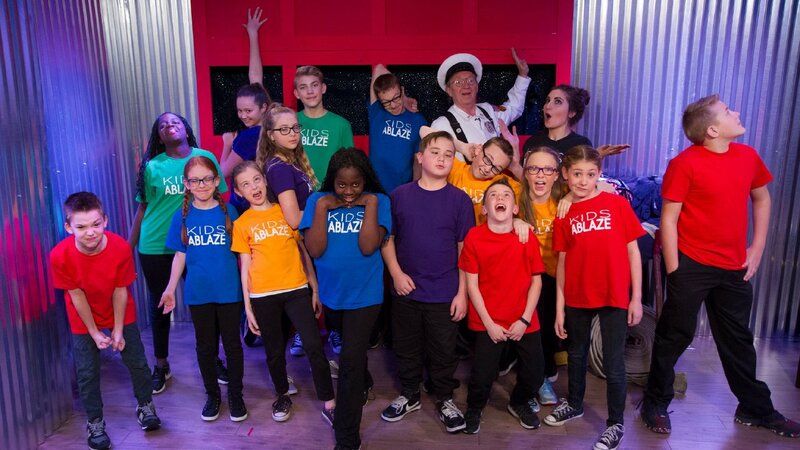 Tune in and find out on this week’s episode of Kids Ablaze!